The Bank of Washington has loaned developer Paul McKee at least $34 million for his Northside Regeneration project, and possibly as much as $62 million. 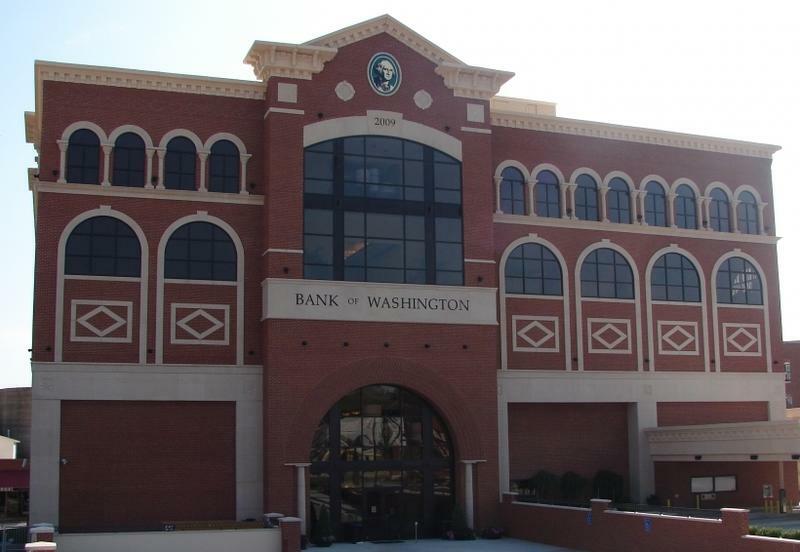 The series of 17 loans from the Washington, Mo., bank was made to several of McKee’s holding companies and to Northside Regeneration between 2006 and 2012. The bank, by its own calculations, now holds more than 1,500 parcels as collateral, or about 78 percent of Northside Regeneration’s real estate in St. Louis. The city of St. Louis is a step closer to getting a $20 million loan to help it buy land at the proposed National Geospatial-Intelligence Agency site on the north side. The Board of Aldermen’s Housing, Urban Development and Zoning committee voted for the measure 5- 4 on Friday. Yet some committee members expressed concern about paying the area’s largest land owner, developer Paul McKee, for the property. 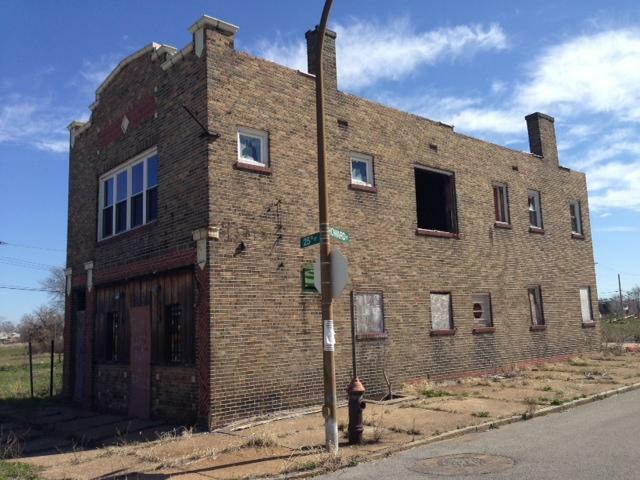 Developer Paul McKee of St. Louis is losing control of another project. A federal judge has ordered that a receiver be put in charge of McKee’s Three Springs at Shiloh development in St. Clair County, Illinois. The 193-acre development was supposed to include a mix of retail, office and residential buildings in Shiloh. The site has mostly sat empty. Several of Paul McKee’s properties within the proposed footprint of the National Geospatial-Intelligence Agency were sold at auction on Tuesday. The company that put the 46 parcels on the auction block - Titan Fish Two - had the winning bid of $3.2 million. It’s the same company that filed suit against McKee’s Northside Regeneration in April, claiming it’s owed more than $17 million over defaulted loans. 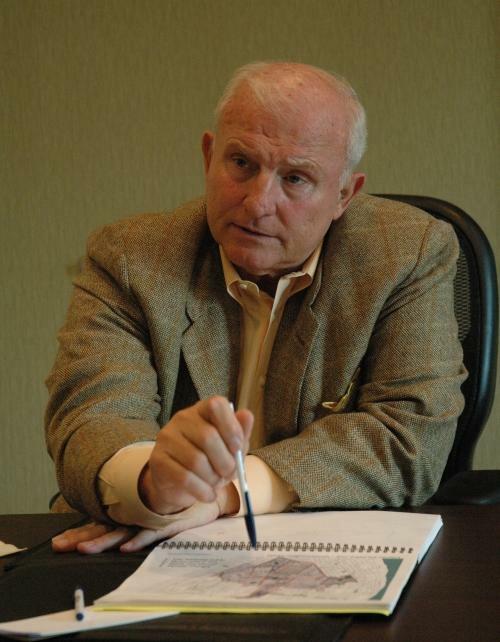 Developer Paul McKee has received tax subsidies from the state. The city of St. Louis wants the National Geospatial-Intelligence Agency to relocate to the north side of the city. In order to make it a viable option, the city is hustling to buy all 100 acres in the proposed footprint just north of the former Pruitt-Igoe housing project site. 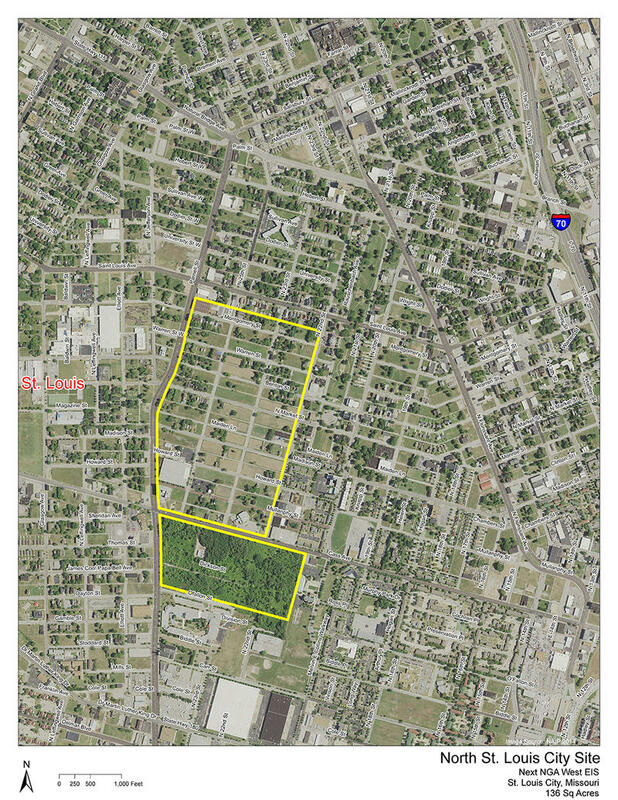 Yet more than half of the property is owned by developer Paul McKee’s Northside Regeneration, which received significant state tax subsidization to acquire the land. St. Louis officials are working hard to convince the National Geospatial-Intelligence Agency to stay in the city. But property owners in the blocks being offered as a site for the NGA have mixed feelings. Paul McKee’s Hazelwood Logistics Center now belongs to a Kansas City company. NP Hazelwood 140 held an auction Friday of all of Hazelwood Logistics Center’s assets and land, then entered the only bid of $9.2 million. 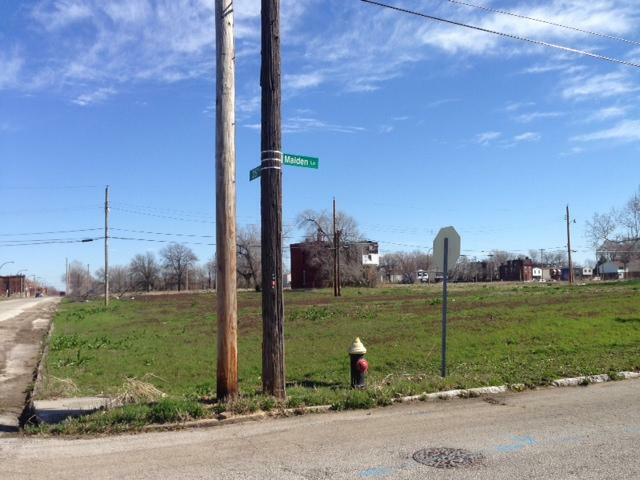 Developer Paul McKee has paid his tax bill to the city of St. Louis. St. Louis Public Radio reported in April that McKee's company, Northside Regeneration, had failed to pay more than $750,000 in real estate property taxes for 2013 and 2014. The company owns more than 2,000 parcels on the city's north side. Two auctions were held Monday in connection with developer Paul McKee’s McEagle Properties, LLC. In the first auction, held by Triad Bank, McKee appeared to pay off McEagle’s remaining debt to the bank. A company connected to McKee paid Triad $748,000 for McEagle’s assets. "We are pleased to announce that M Property Services, LLC was the successful bidder for substantially all the assets of McEagle Properties, LLC," said McKee spokesman Jim Gradl in an emailed statement. "M Property Services, LLC is a new entity affiliated with the McKee family." A Kansas City company wants to take over and begin construction this summer on developer Paul McKee’s long-dormant Hazelwood Logistics Center. But Paul McKee is fighting back in court. The Hazelwood Logistics Center is in a prime location near Interstate 70 at Lindbergh Boulevard and Missouri Bottom Road. The 151-acre site was to become an industrial and logistics park, but it’s been plagued by lawsuits. 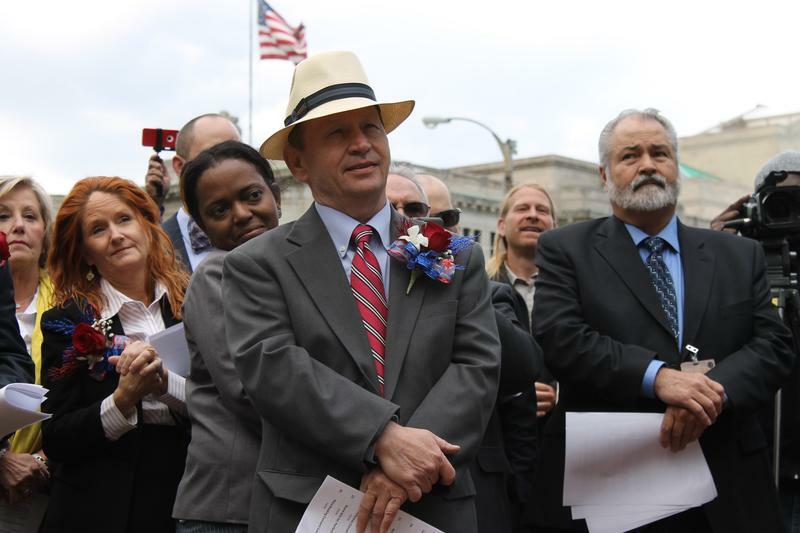 Paul McKee’s legal woes are growing. 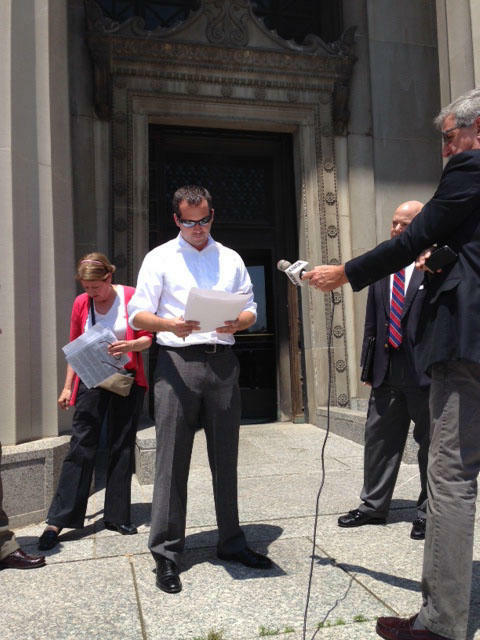 PNC Bank filed a federal lawsuit late last week in the Southern District of Illinois. It claims McKee, several of his holding companies and the former Corn Belt Bank & Trust defaulted on an $8 million loan from a PNC predecessor. Efforts to keep the National Geospatial-Intelligence Agency in St. Louis are in full gear. The Missouri Senate passed a measure on Thursday that would capture up to $12 million a year in withholdings taxes from NGA employees for up to 30 years. That money would go to the city for costs associated with luring the agency to a north St. Louis site. Bad news hit St. Louisans this week like a hailstorm. 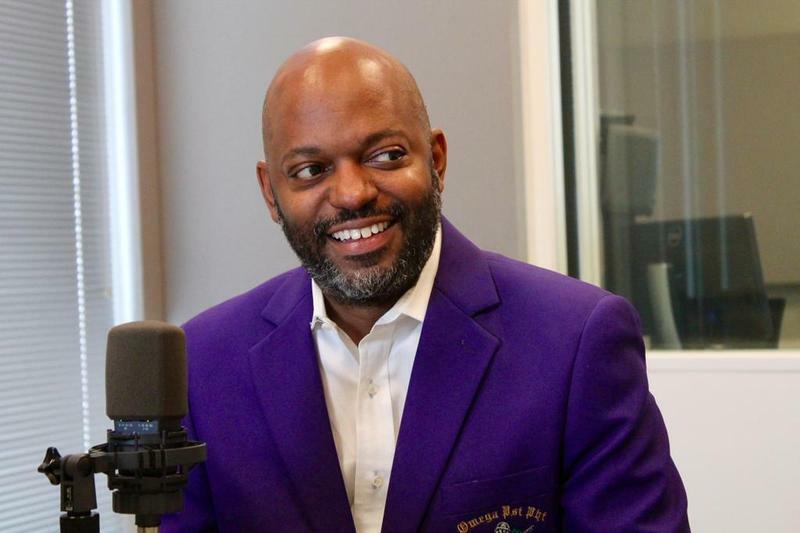 But beyond that blast of mayhem, St. Louis Public Radio reported on some glimmers of progress in the efforts to address the region’s longstanding issues. 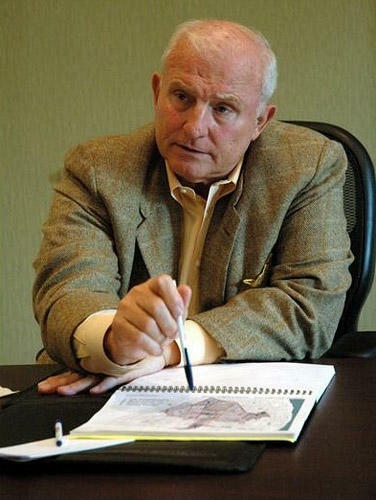 Developer Paul McKee is facing a $17 million lawsuit over defaulted loans connected to the Northside Regeneration project in St. Louis, and he owes more than $750,000 in property taxes to the city. But in previously reported but somewhat forgotten news, McKee and his company, Hazelwood Logistics Center, LLC, were ordered to pay a bank $32 million in a federal judgment back in 2011. So far, just a small fraction has been paid. The company with ambitions to bring St. Louis' north side back to life is responding to a lawsuit filed Monday in St. Louis County that alleges Northside Regeneration defaulted on loans and owes more than $17 million. 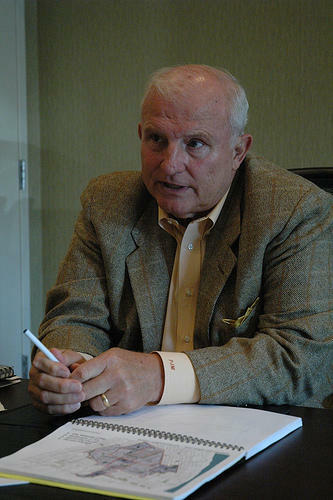 Paul McKee's company released a statement Friday that said the suit, filed by Titan Fish Two LLC, was meant to "embarrass" Northside. Paul McKee's tax bill goes unpaid. 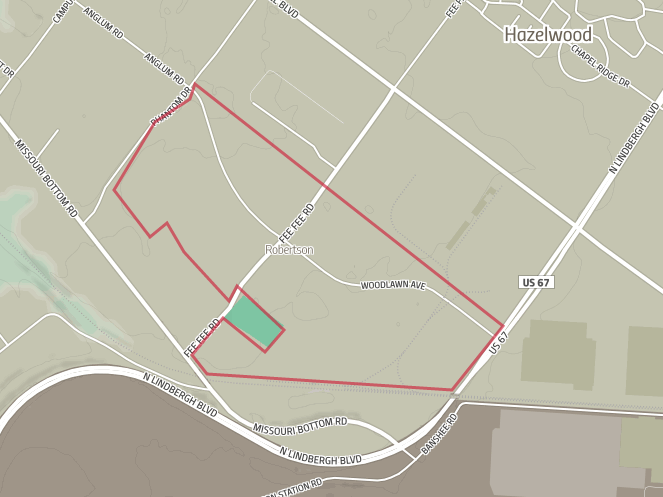 Developer Paul McKee owns more than 1,500 acres on the north side of St. Louis, but for the last two years he has not paid property taxes on nearly any of it. 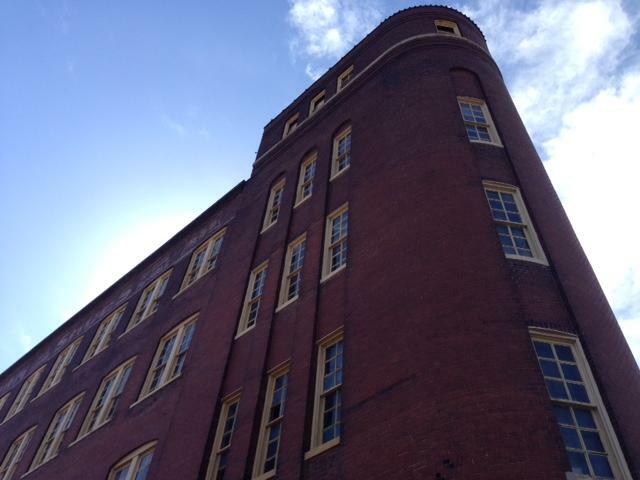 In examining real estate property taxes, St. Louis Public Radio discovered McKee’s company, Northside Regeneration LLC, owes the city more than $750,000 in taxes for 2013 and 2014. That total includes nearly $120,000 in interest and penalties. The developer acknowledged the tax bill and said it would get paid. 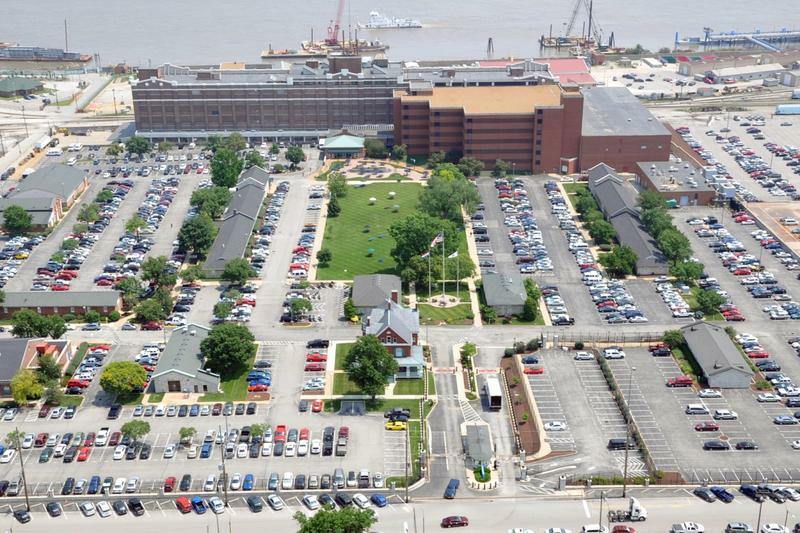 The city of St. Louis expects to start making offers in early May on the properties within the proposed site for the National Geospatial-Intelligence Agency. That includes land owned by developer Paul McKee, who owns more than half of the parcels in the 100-acre area. Until now, it had been unclear whether the city or McKee would sell the land to the federal government should the intelligence agency choose the north city site. McKee owns more than 350 parcels within the site just north of Pruitt-Igoe. 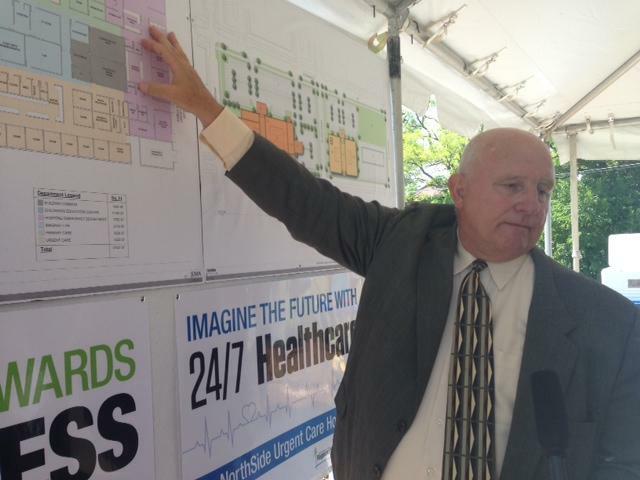 Developer Paul McKee is asking the state of Missouri for permission to relocate a proposed urgent care facility to the former Pruitt-Igoe site in north St. Louis.